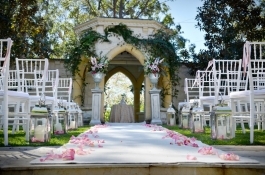 Getting married and looking for the perfect wedding venue now you found it. 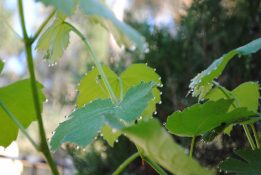 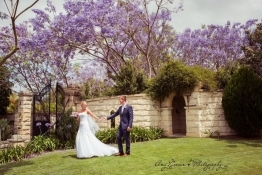 Evergreen Garden Venue hosts Ceremony Only events and Photographic sessions set in our beautiful garden. 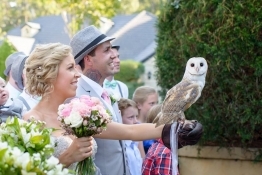 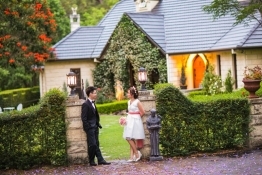 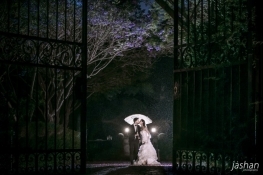 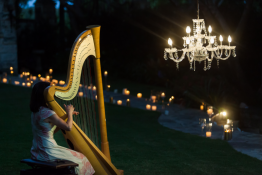 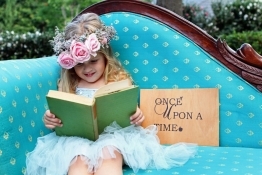 Ceremony & Reception all in the one place – Evergreen Garden Venue on the Gold Coast is the once upon a time fairy tale wedding venue for that very special day in everyone's life. 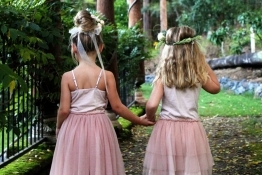 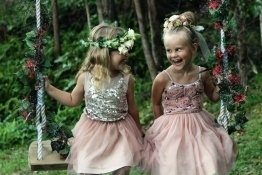 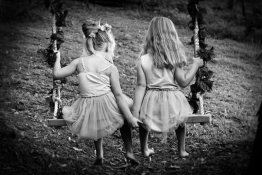 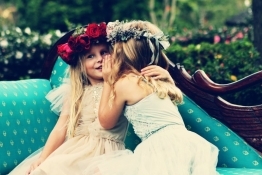 Once upon a time there were two little girls that would play together and whisper their secrets to each other. 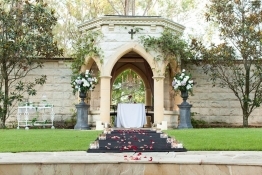 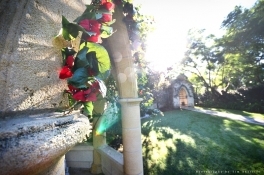 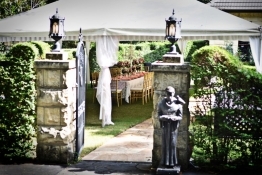 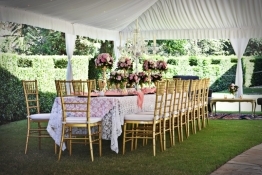 Elopements in Evergreen Garden – the perfect location to enjoy your Wedding and Honeymoon on the Gold Coast, Australia. 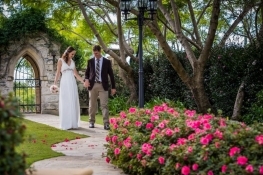 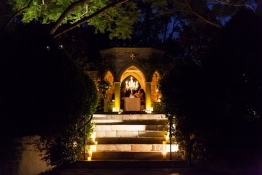 This secret garden is the beautiful backdrop to celebrate your elopement privately or with loved ones. 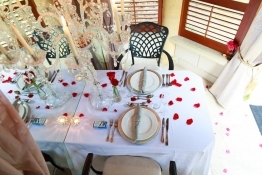 We look after everything for you so you can relax and enjoy a stress free day full of love and laughter. 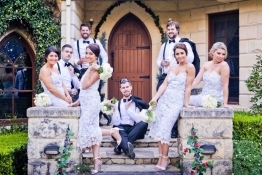 Just Elope! 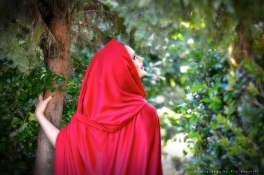 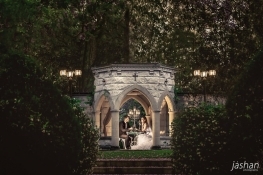 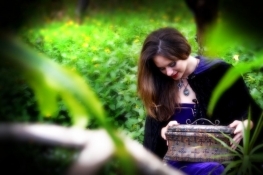 Gold Coast Wedding Proposals in the fairytale, secret garden of Evergreen. 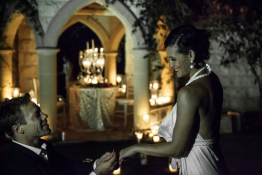 The perfect venue for a memorable proposal to the love of your life. 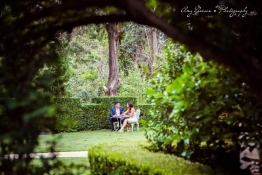 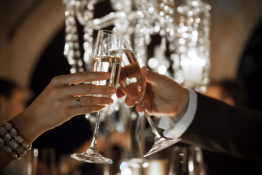 A marriage proposal idea on the Gold Coast or for something a little different for your special occasion visit Evergreen Garden Venue. 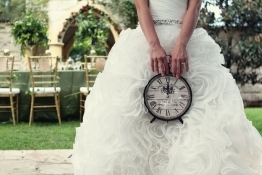 Men don't really spend a ton of time daydreaming of the moment they'll ask a girlfriend to become their wife. 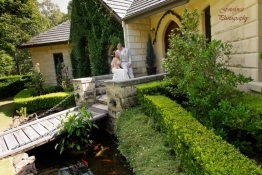 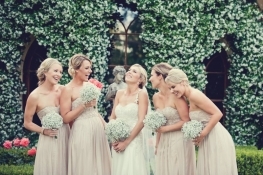 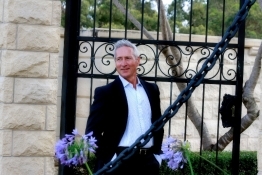 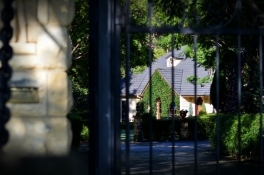 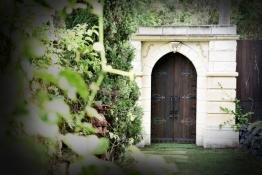 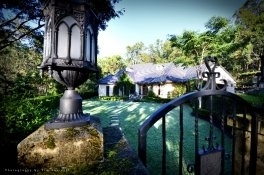 Idyllically positioned in the Gold Coast's most private location is the newest benchmark for your wedding venue. 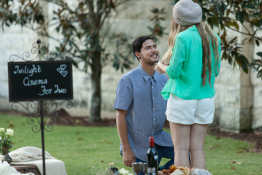 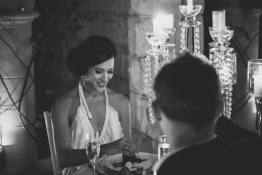 Let our dedicated Proposal Planner arrange something extraordinary just for you! 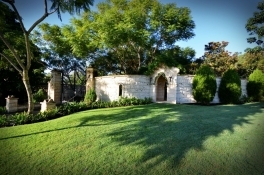 The Evergreen residence is built of stone and the small wooden bridge leads to the rustic and charming arched entry door. 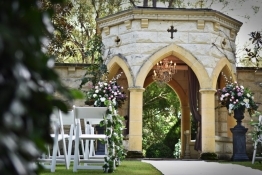 The use of intricate ironwork and beautiful arbors through out the property support the architecture inspired by the romance of a bygone era. 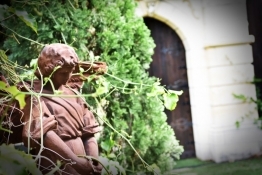 A magnificent reminder of medieval chivalry pervades the premises. 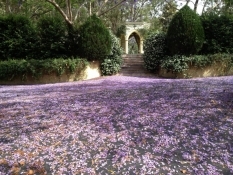 Love is in the air with the intoxicating perfume from the rose garden mixing with the jasmine and lavender. 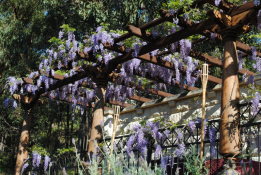 There is something flowering in Evergreen all year round. 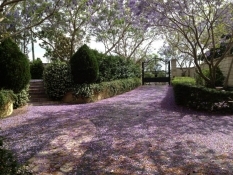 The driveway boasts a aisle of Jacaranda's or perhaps Wisteria Lane is the place you will fall in love with. 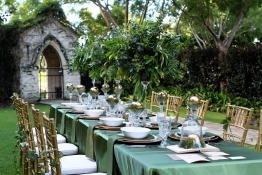 Camellias, Magnolia's and Azaleas are featured in the top garden where our Tabernacle takes center stage. 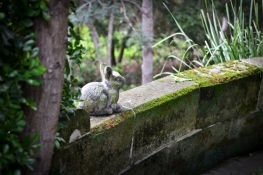 Mossed covered stone and meandering lane ways take you on an sacred journey of nature and all it has to offer. 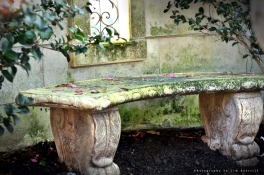 This is truly a special place of calm and peacefulness. 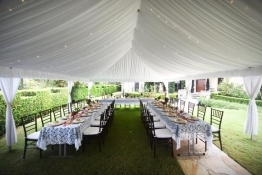 It's perfect setting is situated in Parkwood on the Gold Coast, only 15 minutes from the beaches, 15 minutes from the Restaurant precincts in Main Beach Sanctuary Cove and Broadbeach. 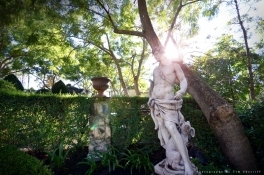 There is nothing like Evergreen gardens, a place so accessible and yet seemingly a world away from the modern day. 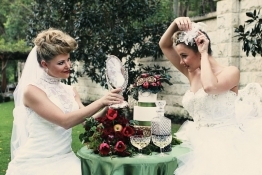 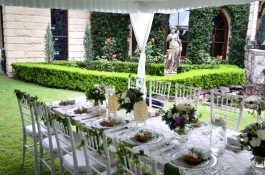 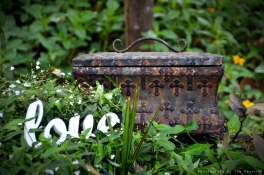 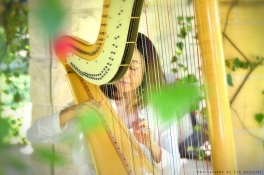 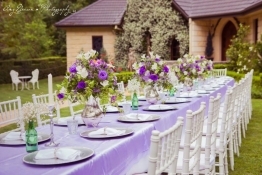 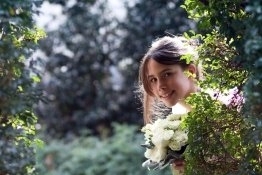 ​​Our loving service and beautiful enviroment will make your special day as perfect as you could wish for. 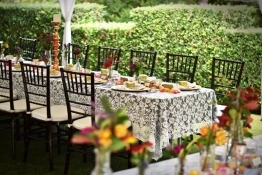 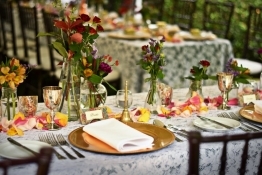 Nothing makes us happier than customizing the event to suit your personality and occasion. 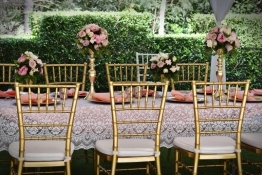 Give us a call to discuss what we can do for you.